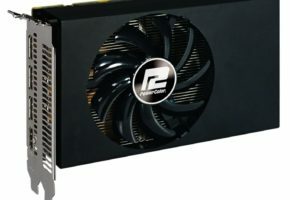 SAPPHIRE Technology has just announced a new model in its successful HD 6900 series of graphics cards – the HD 6970 2GB with a new super efficient Dual fan cooler and Dual BIOS giving users the choice of fast, quiet operation or performance tuning. 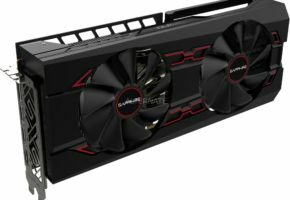 The new SAPPHIRE HD 6970 has the same internal architecture as the standard model, with 1536 stream processors and 96 texture processing units, and clock speeds are 880MHz for the core and 1375Mhz (5.5Gb/sec effective) for the 2GB of GDDR5 memory. This new design has two 90mm fans with thin impellers that can move the same amount of air at 10% lower rotation speeds than conventional fans, keeping noise low, and their special dust repelling bearings contribute to high reliability. With the Dual BIOs set to the standard position, the Dual fans keep this model quiet and up to 25% cooler than the standard model even under load conditions. 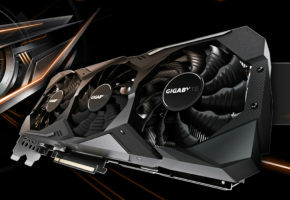 With the BIOS switched to the performance setting, the core voltage of the GPU is raised to 1.2V, the fan speed is set to a high performance profile and the powertune adjustment for overclocking is raised to 50% allowing the user to maximise performance of the card by increasing clock speeds either with AMD Overdrive or with SAPPHIRE TriXX up to a ceiling of 1500MHz core, 2000MHz memory. SAPPHIRE TriXX is a dedicated overclocking tool which allows users to adjust and save settings of core clocks, memory clocks, core voltage and fan speeds to optimize performance whilst continuously monitoring temperature. It is available free for anyone to download from the SAPPHIRE website, www.sapphiretech.com – just follow the TriXX buttons! 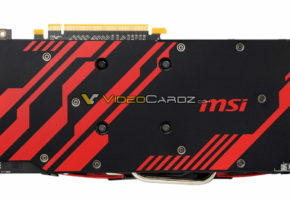 The SAPPHIRE HD 6970 has the versatile output configuration of two DVI, one HDMI and two mini DisplayPort connectors, and can support a VGA monitor with the dongle supplied. Using the DVI or HDMI outputs together with the two DisplayPorts enables this card to support multiple monitors in Eyefinity (SLS) mode. The third generation UVD (Unified Video Decoder) in the SAPPHIRE HD 6970 supports MVC (Multi-view Video Coding) for the smooth decoding of Blu-Ray 3D with reduced CPU load as well as other file formats. Dolby TrueHD and DTS-HD Master Audio are supported, and HDMI capability has also been upgraded to HDMI 1.4a. This provides deep colour, enhanced high resolution output for Digital Theatre applications and 3D stereoscopic support as well as 7.1 high bit-rate audio. The multiple stream processors of the HD 6900 series can be used to accelerate other applications such as video transcoding. The latest generation of web browsers can be GPU accelerated, and this is also supported for enhanced productivity in Microsoft Office 2010. 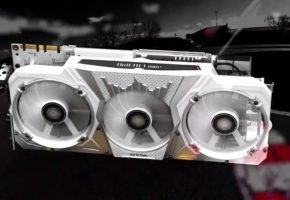 The SAPPHIRE HD 6900 series features the second generation of graphics technology from AMD designed to support all the features of Microsoft DirectX 11 and DirectCompute 11. 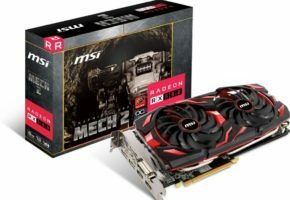 These GPUs are built in AMD’s 40nm process to deliver high performance with low power consumption. 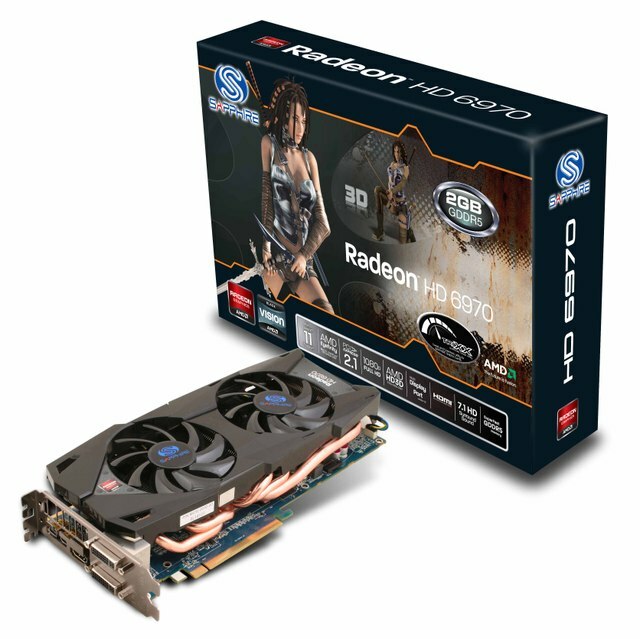 The SAPPHIRE HD 6900 series is supported by AMD’s DirectX 11 WHQL certified graphics driver which delivers support for all of the key DirectX 11 features required for enhanced gaming experiences as well as GPU acceleration of supported applications.